Live Production | Streaming Software. such as videos, audio clips, images, photo slideshows, powerpoint slideshows, playlists, xaml files (overlays), etc., for playback in vMix. There are two parts to the program: vManager and vController. vManager is used to create the list of content each day. 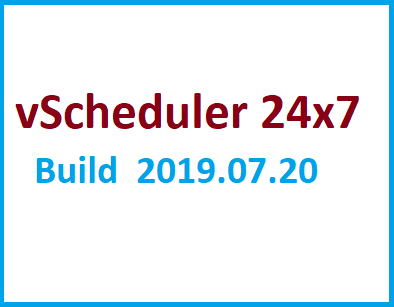 The schedule starts at a set time and runs until the last item in the list is finished. The files can be saved in XML format to be edited or aired later. vController is the brain of the whole operation. It's responsible for loading and unloading content from vMix and playing it back at the right times. 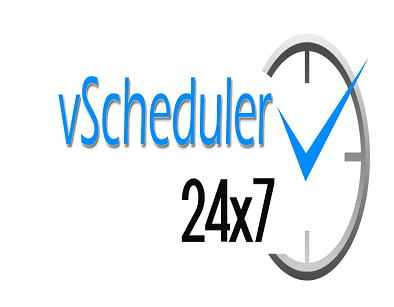 Together, these two programs make up the vScheduler 24x7 system.